Awana is focused on master Life Threads that we want to weave in and out of the lives of students as they grow from ages 2-18. The Life Thread for Trek is destiny. So we built this middle school curriculum to ask an important question, ‘Who Are you?‘ The only way to answer this was to place them in the larger story that God is telling through scripture. 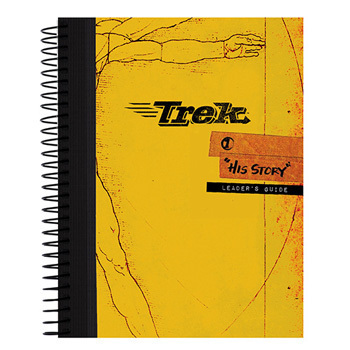 Trek 1 focuses on four big concepts in a framework called Redemption History. The four big concepts are Creation, The Fall, Redemption and Consummation. It allows them to work through the entire scripture and understand the big story God is telling, not only about the world but what God is telling about them as well. Through using Trek 2, we want students to wrestle with the question “Why am I here?” Our desire is for them to know God placed them here to serve and love other people. Jesus is the perfect example of what this life of service looks like. 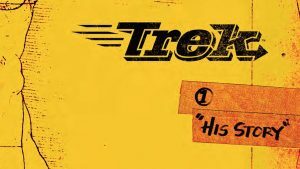 With Trek 2, students will not only discover why God put them here, but how He has given them unique gifts and talents to serve the world around them. 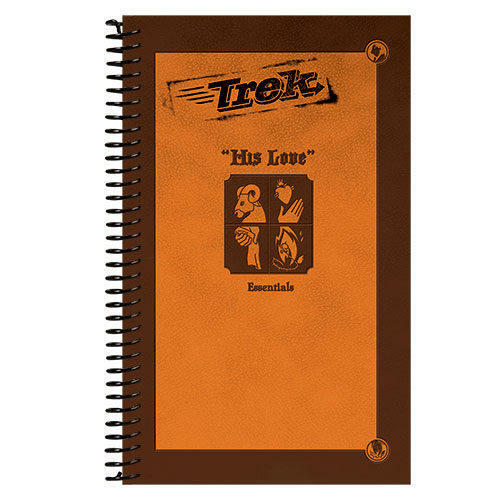 The Trek 3 Bible Study focuses on Biblical community, as told through the Book of Acts, and has students asking themselves the question “Who is with me?”. 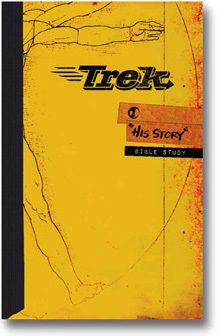 These are the bible reading summaries for the Trek program. Every student/leader will need to download these in order to complete the Bible reading/summary requirements for the Trek program. 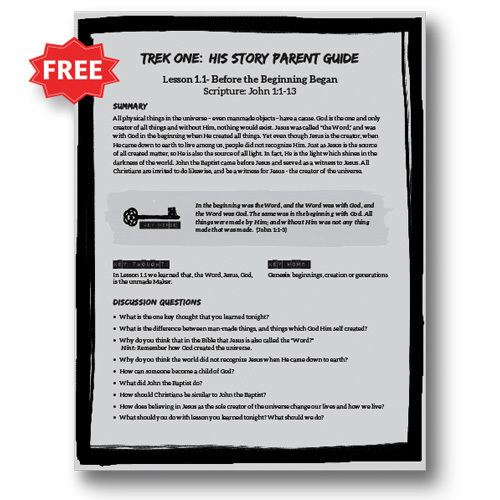 Download the Trek Parent Guides to give to the parents of your students so they can follow along. Throughout Scripture, awards are given in recognition of special achievement or obedience. Awana values the commitment students have for growing in their faith. These are the major awards student may receive in Trek and Journey. Disciples Bible Study, Bible summaries, Share your faith, Attend Christian training seminar, Participate in long-term service project. Advocates Bible Study, Bible summaries, Share your faith, Attend Christian training seminar, Participate in long-term service project. Witnesses Bible Study, Bible summaries, Share your faith, Attend Christian training seminar, Participate in long-term service project. 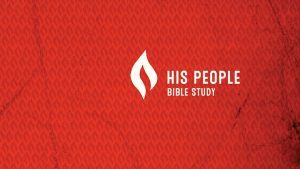 Leaders Bible Study, Bible summaries, Share your faith, Attend Christian training seminar, Participate in long-term service project. Bring at least one visitor to Journey or youth group, Sunday school, a church service or special youth activity sponsored by your church. Students need to have one spiritually significant conversation with a nonbeliever. Participate in a long-term service project through your local church. Serving as a Student Leader in any of your church’s Awana ministries. Serving as an assistant teacher or worker in Sunday school or children’s church. Participating as a regular member of a youth or adult choir or worship team. Assisting in the leadership of your youth group. Participating in your church services on a regular basis—greeter, special music, ushering, technical support, etc. Your church offers many areas of serving. Work with your Journey leader, youth pastor or senior pastor to see where you can best serve God in your church. Attend a Christian training seminar. This could be an Awana Ministry Conference, Sunday school conference, youth seminar, or other class offered by your church. Contact your youth pastor, senior pater or Journey leader for a recommendation. Biblically rich content with practical application for the students’ lives. 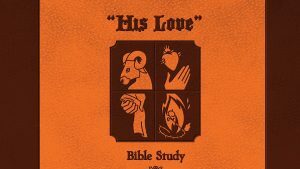 Each lesson includes an activity, lesson, memory verse and seven days of devotions that help your students understanding the Bible. Help your visiting students or those still young in their faith get involved in your group with a resource designed for them. The student essentials gives these students a weekly snapshot of the Bible Study. Keep parents engaged in the spiritual development of their students. Let them continue the conversation with parent guides that accompany each lesson. 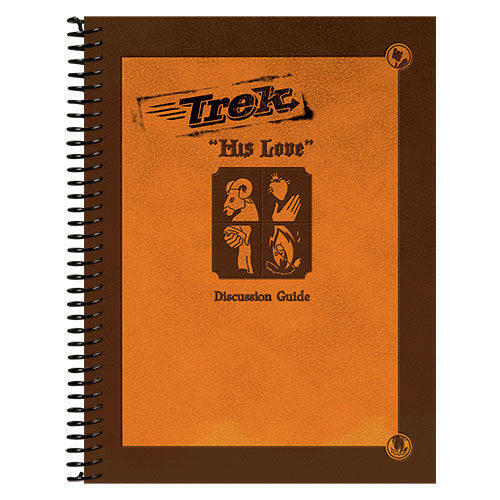 The Leader Guide is the primary teaching manual for the Trek program. Lesson overviews inside include game suggestions, teaching plans, PowerPoint slides and so much more. Tired of making and emailing photocopies of the lesson for your small group leaders? The Discussion Guide helps prepare your team with the material they need to run great small groups.